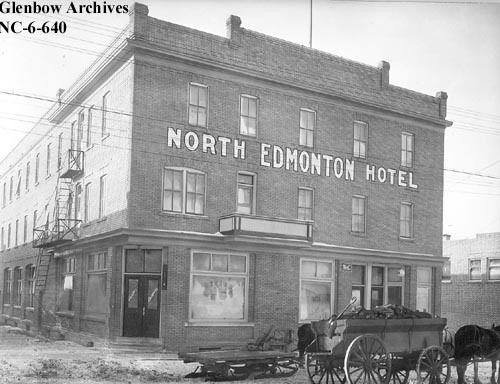 This entry was posted in Uncategorized and tagged 1910s, 1920s, 66 Street, Hotels, North Edmonton, North Edmonton Hotel on December 11, 2014 by Yesterworld. 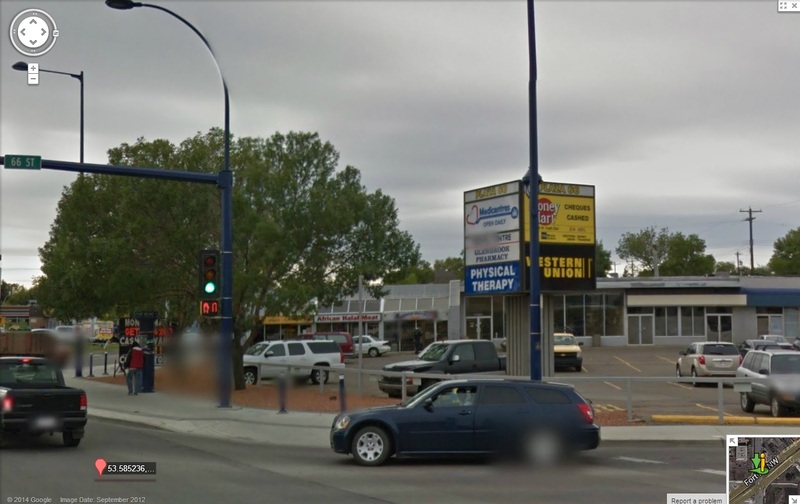 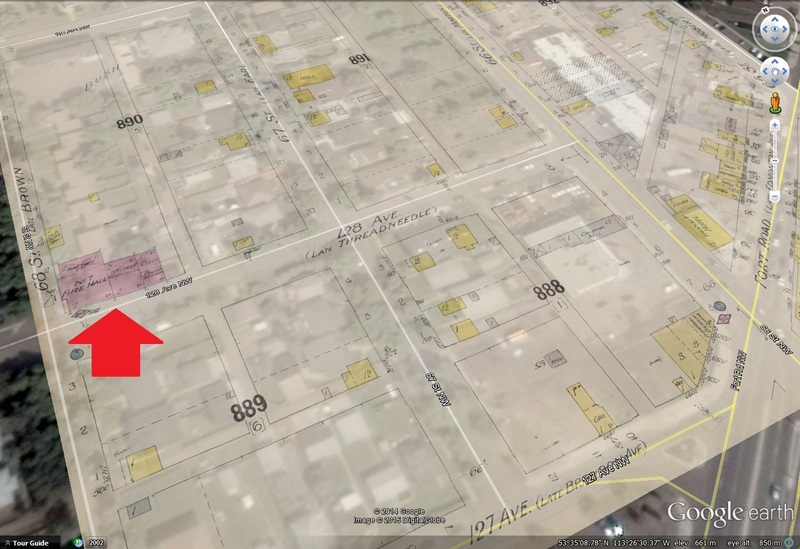 This entry was posted in Uncategorized and tagged 128 Ave, 1910s, 66 Street, Banks, Belvedere, edmonton, Fort Road / Edmonton Ave, Holford Real Estate, Imperial Bank, North Edmonton, Ranton Cash Store, Real Estate Agencies, Sillman Block, Stores, Transit Hotel on August 2, 2014 by Yesterworld. 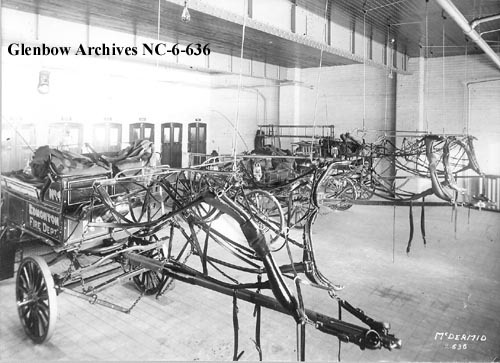 Fire Hall No. 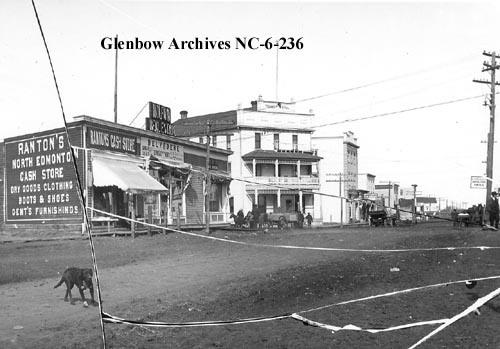 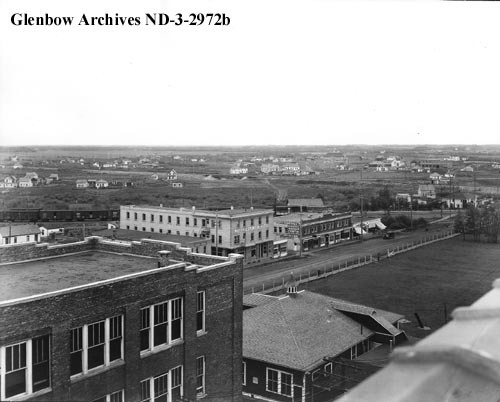 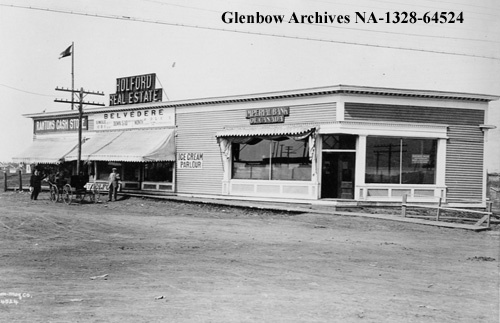 7 served the New Delton subdivision in North Edmonton beginning in the 1910s. 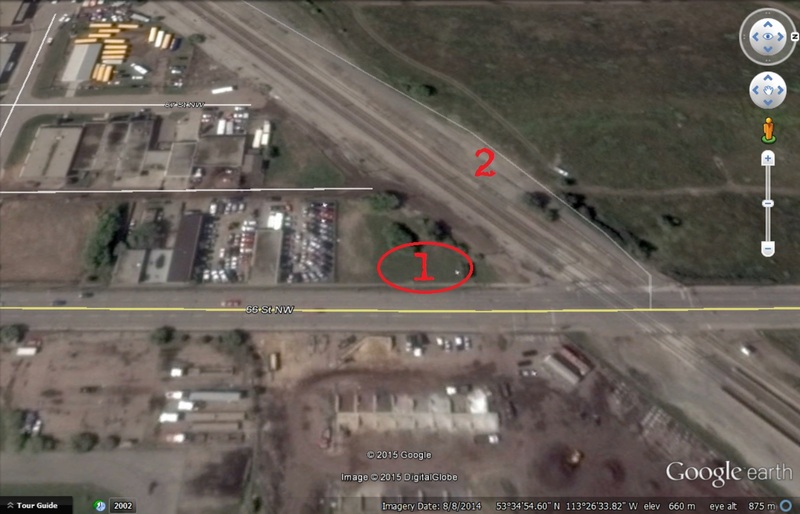 This entry was posted in Uncategorized and tagged 128 Ave, 67 Street, edmonton, Fire Hall No. 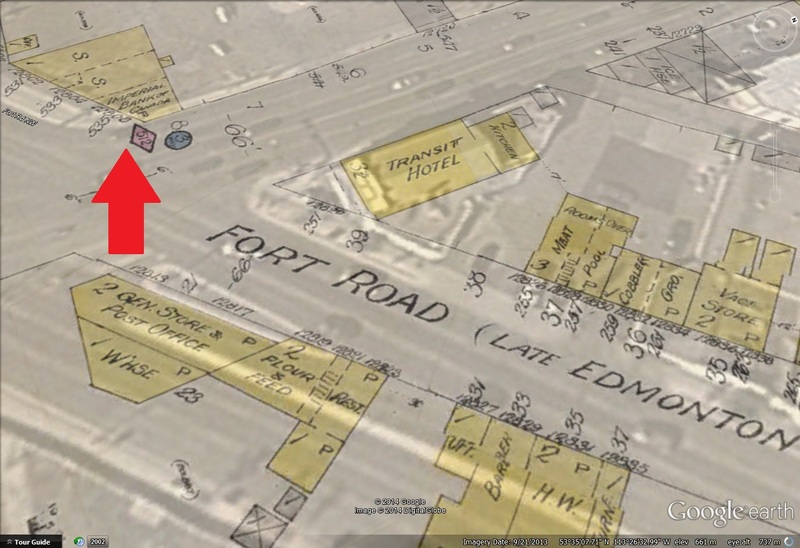 7, fire halls, North Edmonton, Police Stations on May 13, 2014 by Yesterworld.